Around 85% of Singapore’s home loan market is dominated by the three local banks: DBS, OCBC and UOB. It is not hard to understand why. 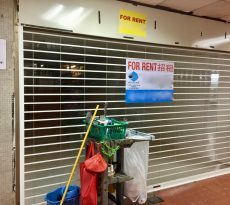 Singaporeans are familiar with the local banks and are already existing customers of the local banks. However, there are times where we miss out on better deals from foreign banks because of our affiliation with the local banks. In particular, HSBC is one of those foreign banks which you should check out their best HSBC home loans. One of the things we love about HSBC is their customer centric way of doing business. This is exemplified by their provision of free fire insurance for their home loan customers. While the home loan insurance doesn’t cost an exorbitant amount, it demonstrates that they put customers at the forefront of what they do. Another attractive feature of the best HSBC home loans is their cash incentive. The cash incentive feature is a recent addition into HSBC home loan packages. You can get $2,000 cash rebate for home loans that are above $500,000 and $1,000 cash rebate for home loans below $500,000. That is a bonus from HSBC to help you offset some dollar amount from your home loan package! Of course these offers could change from time to time, but the fact that they were even offered before, is a good indication of a friendly bank. HSBC celebrates Singapore’s National Day by giving something associated with our 53rd Years of Singapore’s birthday. Find out from us what HSBC is offering in terms of goodies. Get the goodies now, while it lasts. For most of the banks in Singapore, SIBOR pegged home loan packages are separated into 1M and 3M SIBOR packages. However, for HSBC home loan, you have the flexibility to choose between a 1M or 3M SIBOR loan deals in the same package. The motivation behind HSBC’s move to allow such flexibility is to empower customers to customise their most appropriate and best HSBC home loans to suit their needs. DBS has its Fixed Home Rate (FHR). OCBC has its Fixed Deposit Mortgage Rate (FDMR) and later the OCBC Home Rate (OHR). 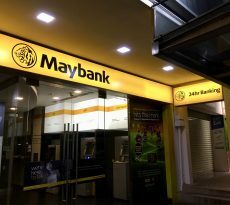 UOB has its own board rate as well as the Fixed Deposit Pegged Rate (FDPR). It is no surprise that HSBC also has a home loan package that is pegged to its own board rate, i.e. Time Deposit Mortgage Rate (TDMR). 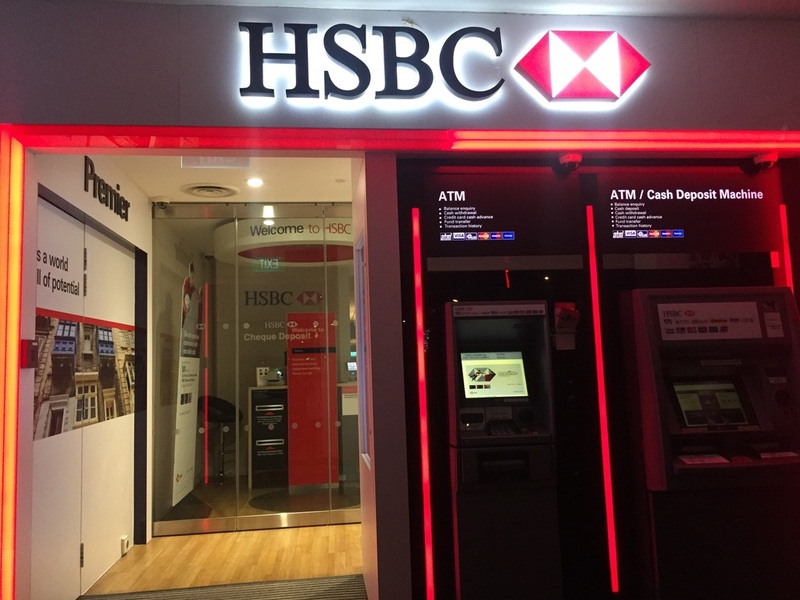 TDMR24 is based on HSBC’s prevailing twenty-four (24) months Personal Banking Singapore Dollar Time Deposit rate for amounts from $5,000 to $49,999. TDMR24 is a floating rate that can be varied by HSBC at any time with minimum 30-days’ notice. The main difference between TDMR24 and SIBOR is the way each floating interest rate is derived. SIBOR references from publicly available financial indicators. While SIBOR is deemed to be more transparent, it can also cause your interest rate and monthly repayment instalment of SIBOR HSBC Home Loan to be more volatile. On the other hand, TDMR24 references from the Bank’s prevailing twenty-four (24) months Personal Banking Singapore Dollar Time Deposit rate. This may provide greater stability as compared to SIBOR. The current TDMR24 is 0.65%, which has not been revised since December 2017. Table 2: Best HSBC home loans – Mortgage Rate (correct as at 01st Aug 2018), iCompareLoan, HSBC. One group of customers whom we think should consider getting HSBC home loan is HSBC’s existing customers. If you are one of HSBC’s customers for credit card or savings account, you are entitled to enrol in HSBC’s SmartMortgage. If you do not like HSBC or want to find out what are the best home loans in Singapore, of course you can click here. Here’s what HSBC’s SmartMortgage does for you as a customer. It links your home loan account with a current account. The interest that is earned on your current account will be used to offset interest on your home loan. This will enable you to pay less interest over the long run, which allows you to save more and pay off your home loan in less time. In essence, SmartMortgage allows you to have full flexibility to maximise control in the management of your finances and savings. 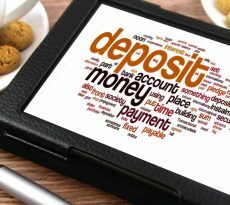 Deposit offset is the terminology for home loans that allows you to offset against mortgage interests paid. That means the deposits that you place into your current account offsets against the interest paid for your Mortgage loans. For example, if you are a business man, you have loads of cash coming in and out of your accounts, by simply placing the money into a current account linked to the mortgage, you are getting a high interest for your current account which typically earns you peanuts. Whenever you do not use the cash, you are offsetting against your mortgage interest rate of your home loan and yet you still have the option to use the cash whenever an opportunity arise for an investment or for your business. How Do You Know what are the best HSBC Home Loans for you? The home loan market has evolved over the years. Today, you have all the information available on the internet. All you need to do is to use iCompareloan’s home loan finder tool to search and compare whether yours is the best deal you can get. Our loan finder is there to do the hard work for you and aggregate all the bank loan data onto a single page for you. Simply choose your property type (HDB, private), construction status (completed or under construction), loan amount and loan tenure and let us do the rest. But what type of package one takes also depends a lot on their personal financial circumstances. So you can read more about personal finance here. If you prefer a more personalised approach, you can also engage our mortgage consultants. They will help you do the sourcing and comparison. They will give you advice on whether HSBC SmartMortgage home loan package is the best one for you. If it isn’t, they will recommend one that suits your needs. Find Out More: Mortgage Broker Singapore – Should I Use One?